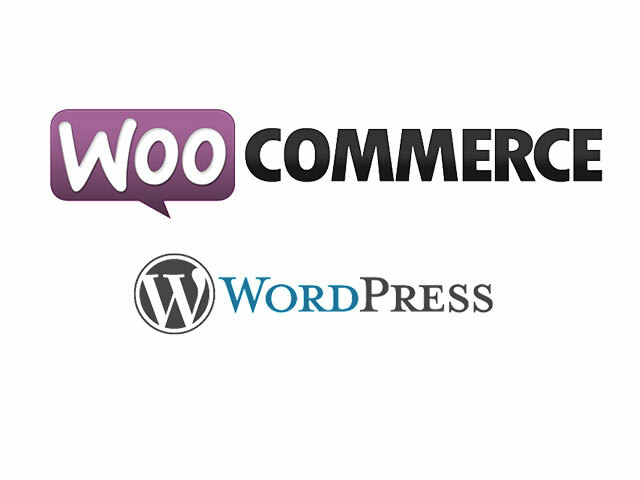 LT Company is a well designed WordPress theme that is possible to be used for any business and company website. As you can see in our live demo, it has clean, interactive and professional look, which are perfect to point out main message of company to customers. 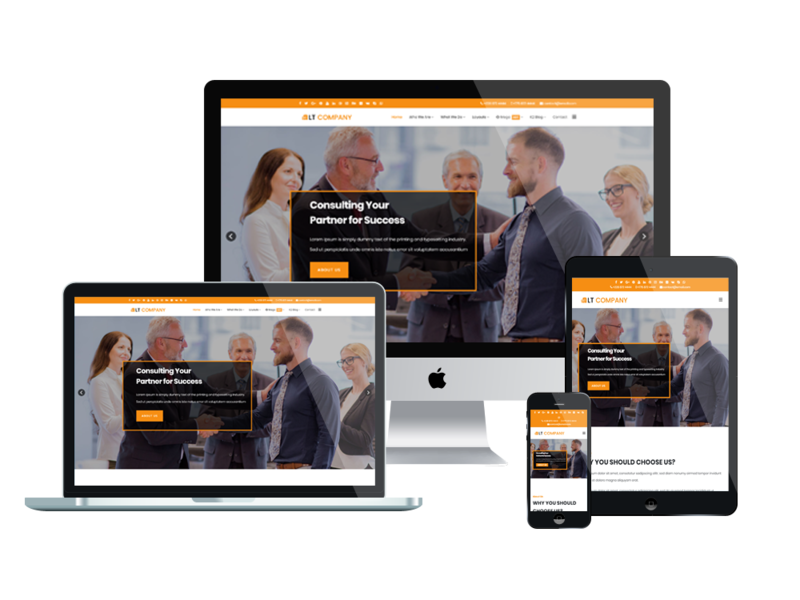 Coming with fully responsive and mobile friendly layout, LT Company provides your site an amazing look on any mobile devices with every screen sizes. 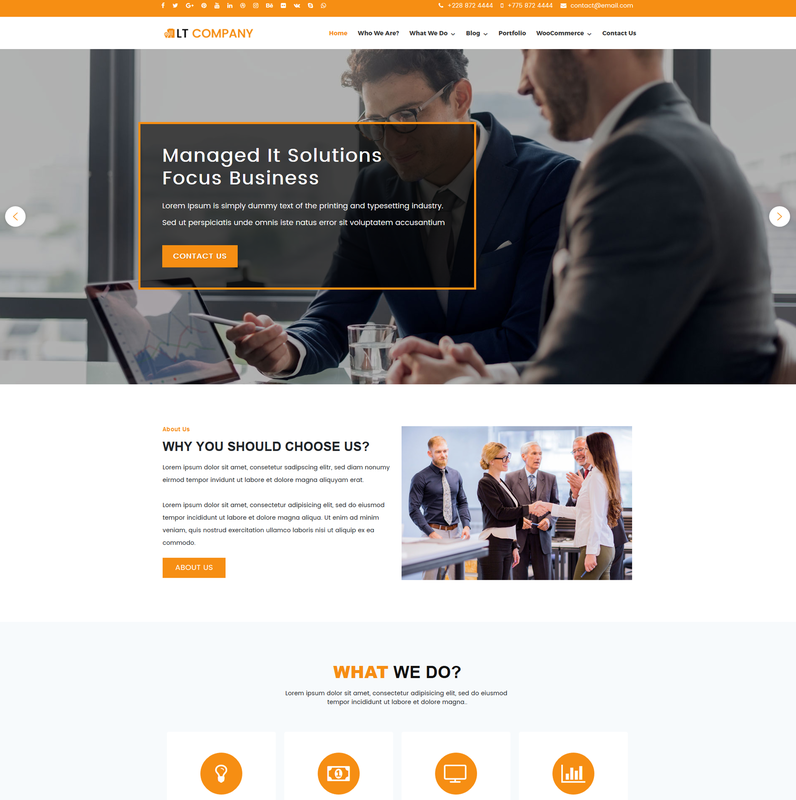 Developed with strong shortcodes, highly customizable theme options and wide range of gallery and portfolio layouts, integrated with drag & drop layout content, Bootstrap CSS and Equipped with Elementor Page Builder, color picker with unlimited color in admin panel, this WordPress Company theme is promising to give your business a big bang for success!